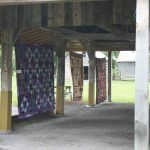 Quilting / Spinning and Weaving / Rug Hooking / Sheep Shearing / Fleece Competition / Auction etc. 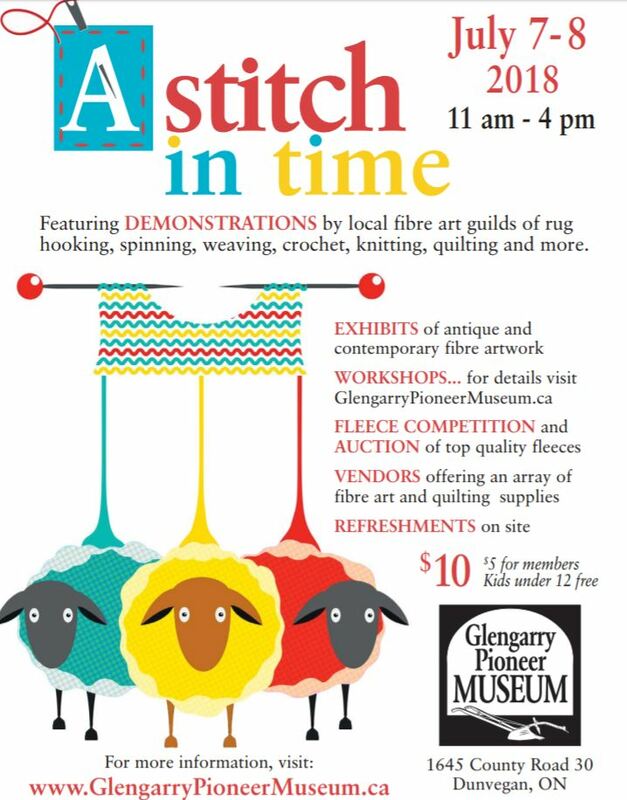 Registrations are now being accepted for the Wet Felting Flower Workshop to be held at the Stitch in Time Event at the Glengarry Pioneer Museum. Click on the link below to be directed to the The Millinery at Cornerstone Farm website to see additional details and to register online for this workshop. Space is limited.